Ohio’s required Career Advising Policy states that every student in grades 6-12 should receive career counseling. A barrier to implementing this policy is that most educators have not had any training in providing career advising. 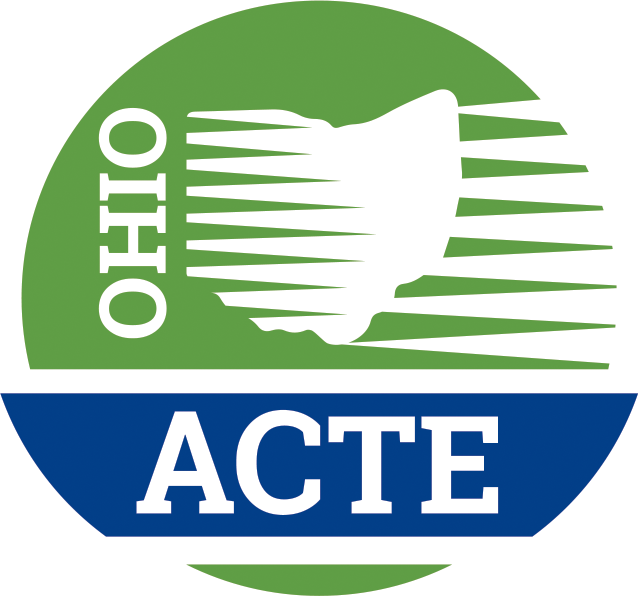 An online 8-week course with one face-to-face meeting (required) has been designed for administrators, counselors and teachers to learn more about Ohio’s Career Advising Policy, career counseling, career development, and available resources to meet the policy requirements. In the course participants will learn how to guide students in considering all of their career options along with the training and education needed. An opportunity to network with other educators throughout the state is also an invaluable component of the course. * Denotes class assignment. A few other assignments may also be included in the actual course. **Required: In-person visit to see career-tech programs in action! These could be programs offered through a career center, comprehensive high school or compact delivery method of providing a career-tech education. This course was designed by Megan Reed and Butler Tech with the goal of providing high school career advisors information and resources to effectively guide students through their career choices. 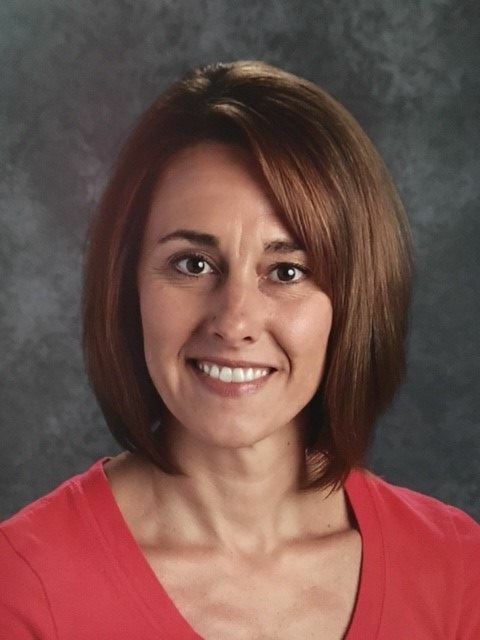 Megan Reed is in her 19th year as an educator, and she is currently a Career Specialist in Butler Tech’s Workforce Services Department. Being a Career Specialist has allowed her to explore career myths and truths of helping students find success in the current labor market. She has found the information enlightening and looks for opportunities to share this information with others, especially educators. Her other roles in education have included being a Family & Consumer Sciences Instructor to middle school and high school students, Online Course Creator/Instructor, Curriculum Specialist, and currently a Career Specialist in Butler Tech’s Workforce Services Department. Megan is interested in helping others to learn about career advising and identifying opportunities to help students obtain career maturity. Megan was educated at Miami University, Ohio (Bachelor’s degree) and Nova Southeastern University (Master’s degree). Outside of work Megan has strong commitments to her family (husband and three kids), her God, her health…and desserts!